You're all set! Confirm you want deals for Family Dentistry William C Henry DDS, PC in -zip-? 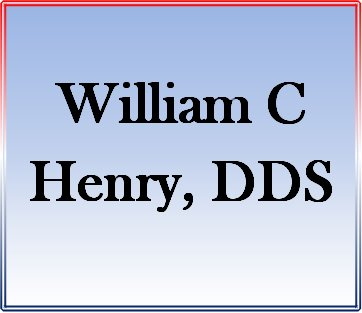 Family Dentistry William C. Henry, D.D.S. is a family-oriented gentle dentistry practice in Hopewell, Virginia, providing preventive and restorative care to patients of all ages. We also offer cosmetic dentistry, implant restoration, root canals, dentures, and extractions. Our dentist has a gentle and caring manner, making sure you and your children are comfortable.